I am also continued to work on my elf from black crow miniatures. Here are pictures on the guildball team, what I like with the end result is how the darker colors harmonize with the blue and the overall effect is pleasant. and for last a WIP picture of the elf. 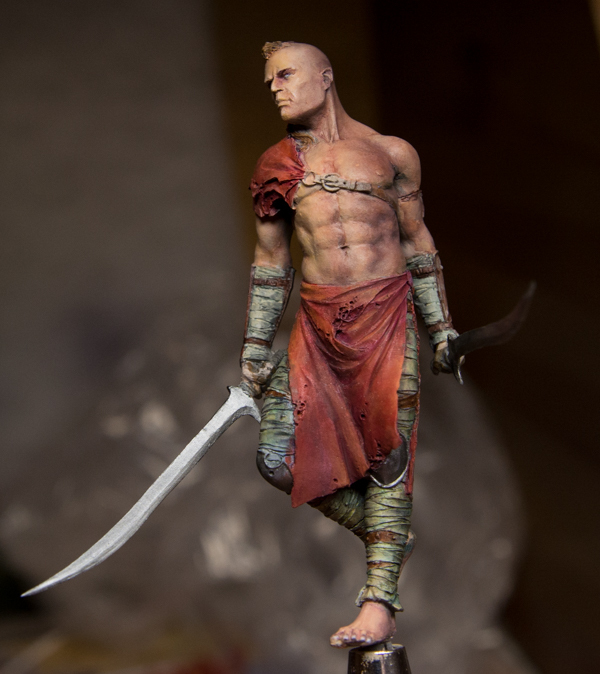 I am going to write up a step by step part 2 for him soon, also go thru what is been painted compared to my vision. But that is for a later post.